See how Coppersmith can help you stay in compliance and save a little time. Keeping your cargo safe and secure, along with maintaining the security of all persons working in the transport, handling and delivery of your cargo is the most important responsibility we at Coppersmith have to our customers. 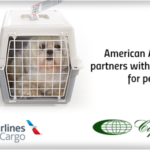 We are C-TPAT certified to promote safety along our supply chains and reduce the delays and detentions resulting from excessive screening and cargo investigations. 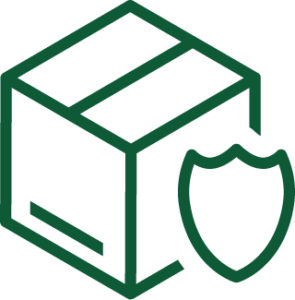 By taking a proactive approach to cargo security, such as high security seals and container inspections, we can remain in compliance without losing time or value on our shipments. We are C-TPAT certified and encourage our customers and eligible partners to apply as well. 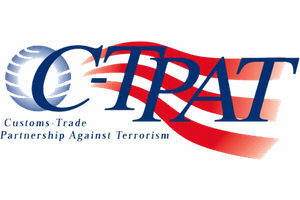 The Customs-Trade Partnership Against Terrorism (C-TPAT) is a voluntary supply chain security program led by U.S. Customs and Border Protection and focused on improving the security of private companies’ supply chains with respect to terrorism. Being C-TPAT certified preemptively reduces time lost to delays and screenings as the pre-work for shipments has been finished and handled ahead of time, reducing surprises and rejections. Coppersmith takes cargo safety seriously, whether participating in voluntary or mandatory security programs. 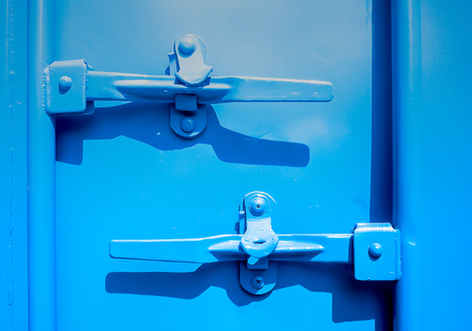 For sea freight, we provide container screening, high security seals and a 7-point container security check. Taken together, this reduces pilferage and loss while in transit. Air freight is strictly regulated by the Transportation Security Administration (TSA) and cargo travels in locked or monitored vehicles and is screened prior to shipment.Our warehouses are monitored by cameras and motion sensors. We proactively train our staff on security awareness and techniques. Our global network of partners, agents and carriers helps us to maintain security and remain in compliance with government requirements at home and abroad. 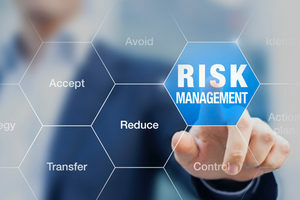 We can check vendors and assist them with gaining the needed documentation so more of your supply chain is covered and protected during the journey. By creating a web of dedicated partners and shippers we reduce the chances for any incidents and mitigate delays from investigations. Our honor and safety is at stake and we take great pride in partnering with CBP to protect cargo and our country. 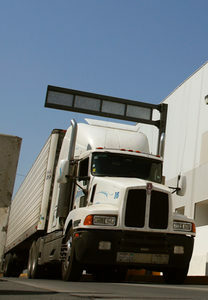 C-TPAT certification affords importers benefits that expedite their cargo through the supply chain. Security across modes increases safety and reduces pilferage. Security is everyone’s responsibility and only by working together will we keep people safe around the world. An importer with volumes exceeding 1,000 containers per year contacted us about one container that was especially hot for a client. The product was for a sporting event giveaway that had been on the calendar and couldn’t be moved. The game was sold out and the fans were coming in large part because of the planned giveaway. CBP designated the container for an examination and it looked like it would take days that the client didn’t have. Their C-TPAT membership allowed us to work with CBP to demonstrate previous exam results for identical commodities from the same manufacturer and get the container released. 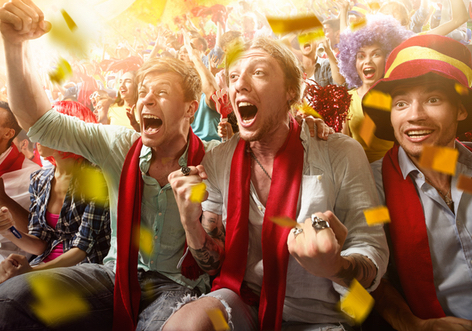 The giveaways were there, the stadium was full and the client was very happy. 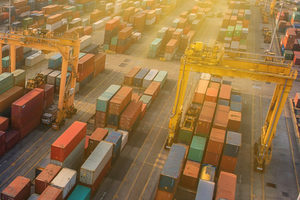 An exporter of a high-value raw material was experiencing pilferage in their supply chain between loading at their facility and arrival at their consignee. 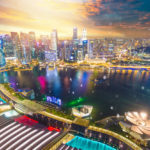 Regardless of the destination, there was an appreciable amount of theft in transit, enough that their insurer demanded an analysis and solutions. Working with Coppersmith, we focused on high-security seals and embedded sensors inside the containers to monitor for light or changes in atmosphere that would indicate that the container was being opened. 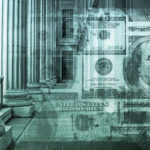 Thanks to a collaborative effort with the exporter, our technology partner and local law enforcement, we identified the source of the breach in their supply chain and patched it.